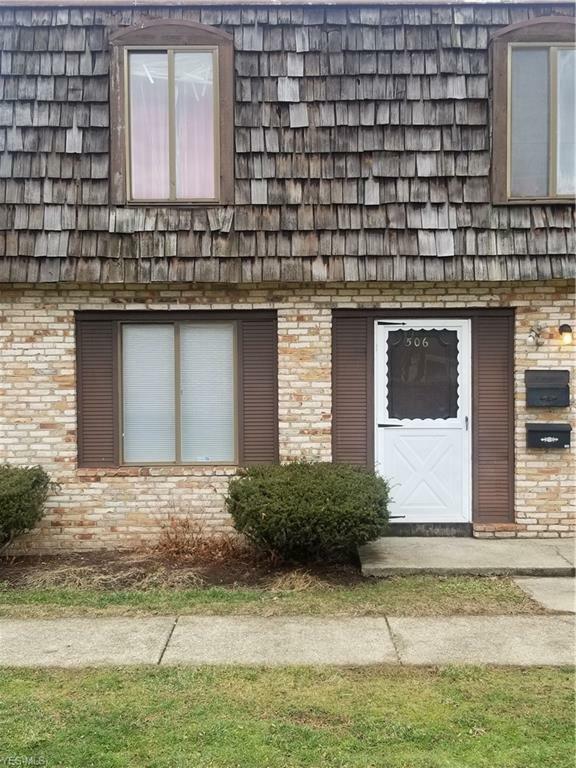 A wonderful 3 bedroom and 1.5 bathroom condo conveniently located just off Route 20 Mentor Ave. 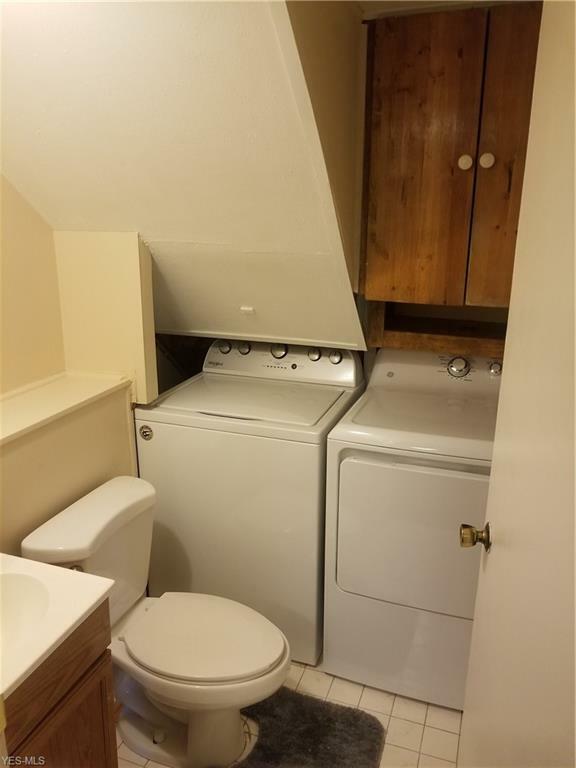 This condo features a new washer and dryer. 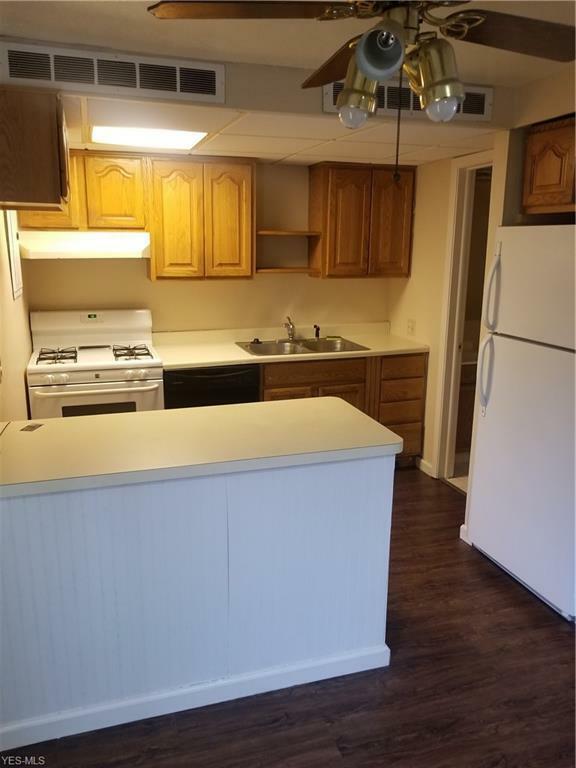 It has laminate hardwood floors in the foyer, living room and dinning area. 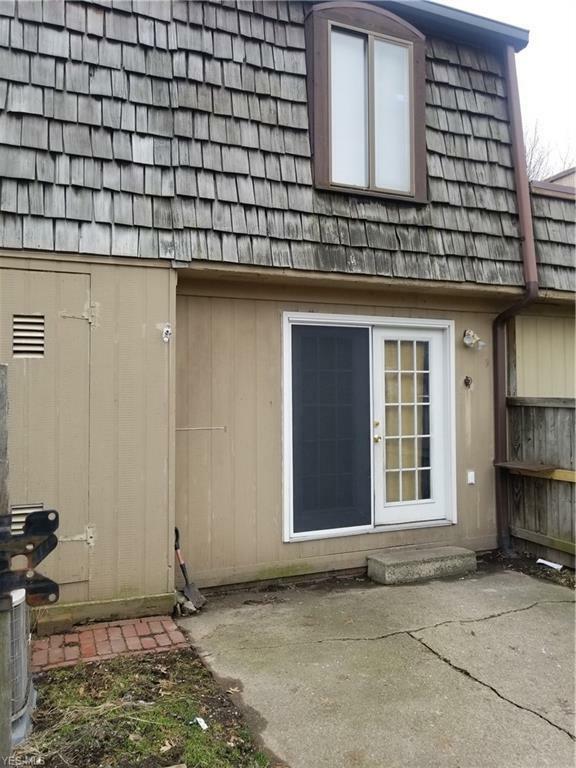 This property has a small patio area just off the dinning area.